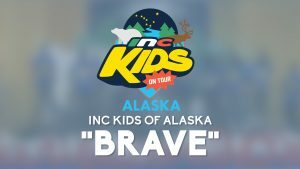 Meet Kenji. 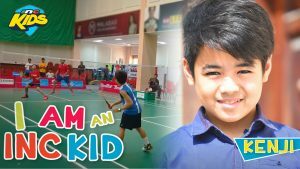 He is a professional badminton player from the United Arab Emirates. 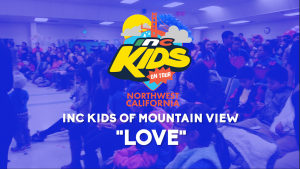 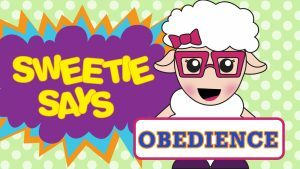 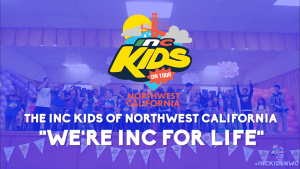 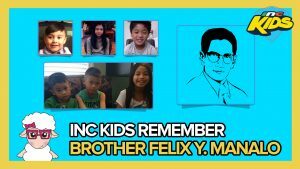 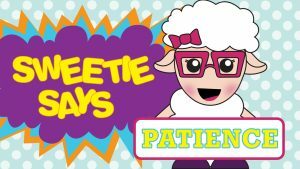 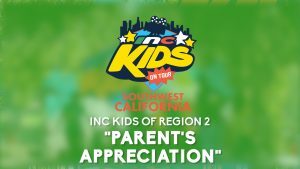 Learn more about being an INC kid on the INC Kids YouTube channel. 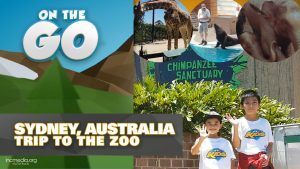 On the Go is in Australia for a trip to the zoo.